GEKA’s management team are responsible for the operational and day to day functioning of its services. In line with the Government’s Early Years Management Policy Framework, the team provides leadership and management to funded community based kindergarten services, and other complementary early years services. The team has expertise in operating high quality education and care, and are committed to working in partnership with stakeholders, staff, parents and children to achieve optimal outcomes. Samantha (Sam) Kolasa has extensive experience in the community sector and is extremely dedicated to delivering the best outcomes to the communities she serves. Sam began her career as a psychologist working with marginalised, disadvantaged and vulnerable children, before going on to completing her Masters in Business Administration (MBA), majoring in Human Resource Management. 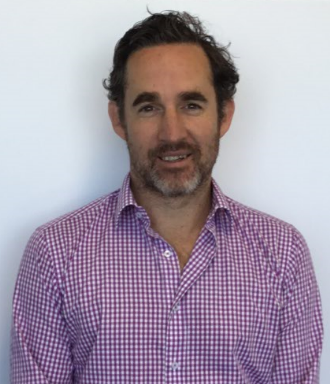 Sam is also a member of the Australian Institute of Company Directors (AICD). Sam sat on the Board of enliven from 2010-2018, demonstrating her continued commitment to understanding the complex health and social issues experienced by individuals. 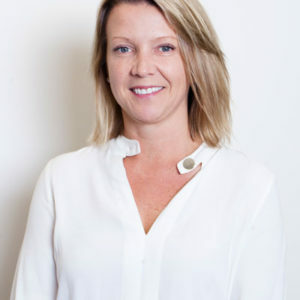 More recently, she was appointed to the Board of Connect Health and Community (formerly Bentleigh Bayside Community Health) to further her passion and commitment in this area. Sam is experienced in delivering services across the entire lifespan. Her previous role as Executive Manager Client Services at FMC Mediation and Counselling saw her responsible for the organisation’s services and operations. Her goal was to ensure the programs delivered demonstrated results, to engage with government and the community whilst remaining customer centric in the building and delivery of the services. Prior to that, Sam was the State Manager at Care Connect where she was responsible for the leadership and management of aged care, disability and mental health services across Victoria. Sam also worked as the Southern Regional Manager at Connections UnitingCare for many years where she led and managed a large number of children, youth and family programs including adoption and permanent care, family violence, drug and alcohol, early years and placement prevention to name a few. Over her career, Sam has managed large teams of staff across multiple locations. Whilst working for the Department of Human Services as a Senior Policy Advisor, her primary role was the implementation of the kindergarten cluster management initiative. She brings with her a wealth of experience in stakeholder engagement across all levels of Government within the not for profit sector, and experience in the development and implementation of programs within a partnership context. As a local Glen Eira resident and parent she is committed to the success of GEKA as the leading provider of kindergarten services in the area. Melissa is passionate about growing the notion that children are raised at community level and in an environment where each of us plays a part in the delivery of best outcomes for children and families. Melissa support’s children’s developing sense of independence and recognise them as active citizens in the here and now. She believes that it is a strong sense of belonging that helps to shape who we are and who we are destined to become. Melissa is committed to high quality early childhood education and care and it is for this reason that she is committed to working with the team at GEKA. Melissa is keen to support kindergarten communities to embrace and highlight best practice. Melissa is an inspiring presenter who aims to support people to make positive and innovative changes in the workplace. Melissa believes in building collaborative relationships which empower its members to be advocates for children and families. Melissa believes it is important to leave a legacy that future generations can be proud of and continue to grow. Enabling early childhood professionals to critically evaluate and identify new and effective ways to plan and implement an emergent, play based curriculum is also Melissa’s area of expertise. Melissa’s recent experience includes training and assessing, early childhood consulting, managing the children’s program at Gowrie Victoria and is currently the Operations Manager and Educational Leader with the Glen Eira Kindergarten Association (GEKA) Inc.Melissa endeavours to find the uniqueness in each person and to assist them to appreciate it in both their own work and the work of others. Melissa acknowledges that the future is uncertain; that we don’t know is what knowledge our children will need in order to succeed. There will be challenges to overcome and joys to embrace. Melissa believes that fostering creative problem solving and a belief in the capacity to succeed leads to an investment in the quality of our today and the enrichment of our tomorrow. Craig has over 15 years post qualified experience in the Not-For-Profit and commercial sectors at financial controller, associate director and Chief Financial Officer level. He has extensive experience in producing management and statutory accounting information within strict reporting deadlines for a diverse group of stakeholders (ranging from board finance and audit committees to staff with limited financial skills). At GEKA Craig’s responsibilities include future financial planning, periodic, reporting and compliance as well as overseeing all financial operations.Craig is a father of two children, Molly and Paddy. Deirdre Gruiters (Dee) hails from a background in corporate banking, credit risk training, learning and development and HR across a range of industries. 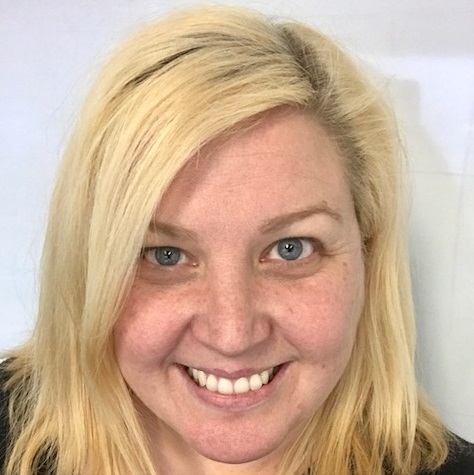 She has also spent 13 years growing and managing a successful consultancy and recruitment business specialising in HR, Learning and Development, Change and Training. 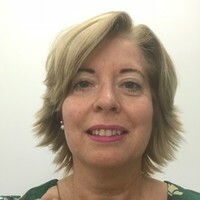 Over the last 5 years, Deirdre has worked as a dedicated HR Partner establishing HR platforms from the ground up including: HR policy, recruitment and selection, performance management, induction and on boarding, employee separation, remuneration & reward, large scale project implementations, and learning & development programs and initiatives as well as management coaching and advisory support. Deirdre has a commitment to driving effective strategic and operational HR practices across the organisations with whom she works and demonstrates a collaborative and consultative approach to management with strong HR partnering skills.